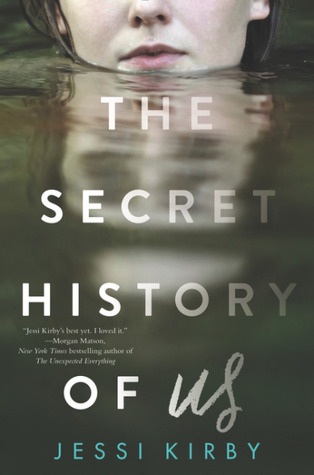 Goodreads Summary: Gorgeously written and emotionally charged, The Secret History of Us explores the difficult journey of a teenage girl who must piece her life together after losing her memory in a near-fatal accident. It's Jessi Kirby! She's one of the authors on my autobuy list. Admittedly, there are several YA books that deal with comas and memory loss, but the way Jessi Kirby writes is enough to make me want to read this! That's a new to me one. Not sure it's my kind of read but I hope you will thoroughly enjoy this one once you read it! It has been a long time since I read a Jessi Kirby book! This seems different compared to what I've seen of hers. I liked her book Golden. I hope you enjoy this new book when you get the chance to read it!